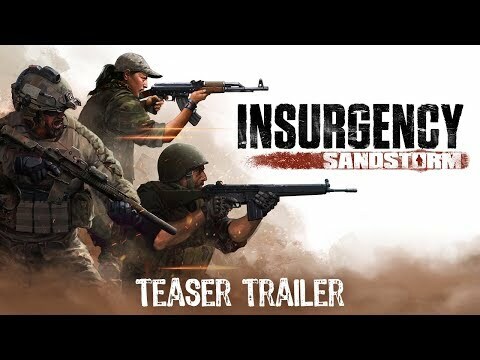 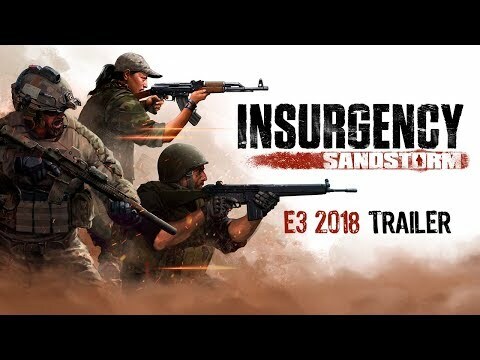 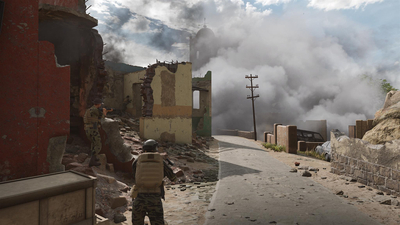 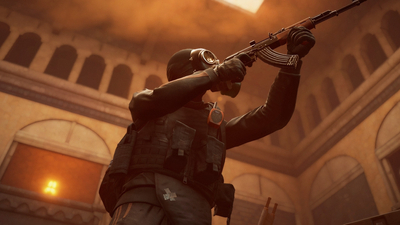 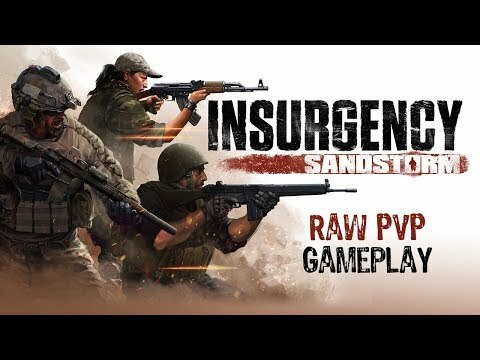 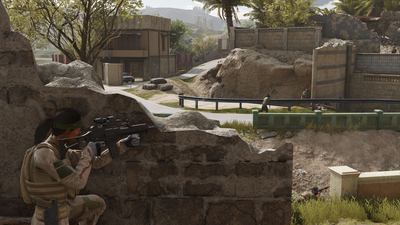 Insurgency: Sandstorm isn't the prettiest shooter of 2018, but the places where it excels are the places that matter most. 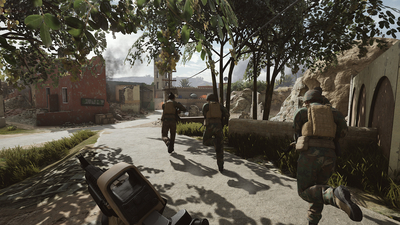 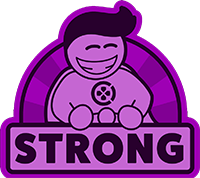 Its gunplay is superb, its arsenal is exemplary, and the maps and modes are serviceable enough to facilitate its memorably frantic and immersive FPS combat. 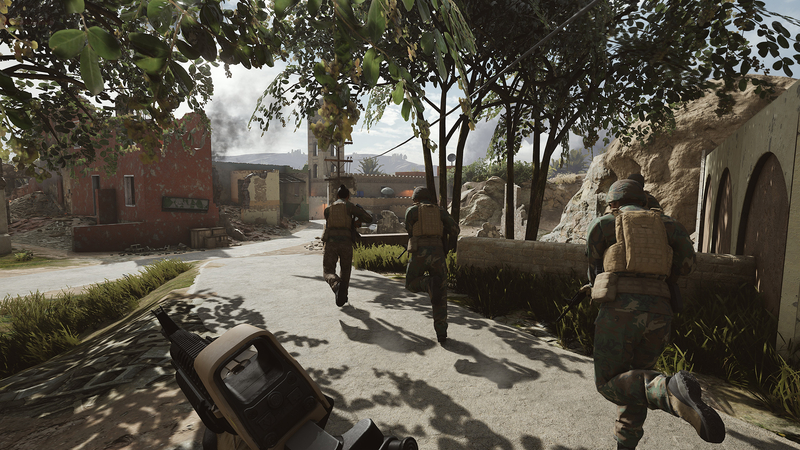 The obsessions with realism and old school action don't come at the cost you might imagine, in this tense and well-designed online shooter.